So, because of Christmas-ing and such, this post is late. For those of you who have not followed me over at the blog, this post needs a short explanation. This is my version of a To Read List. I actually dislike doing TRLs. For one thing, if I make a TRL public, I feel guilty when I don’t make it to all the books I told everyone I would finish, and then reading becomes a race- it becomes stressful, and I become frustrated. Instead, I do Have Read Lists at the end of each season. Secondly, I do not particularly enjoy writing book reviews, so my captions tend to be short. Alas, it is already 9:30 AM on New Year’s Day and I’ve yet to eat breakfast. I’ll leave you with my little list and implore you to check these novels out! I have discovered several wonderful authors this past autumn with such a gift for storytelling and seeing beyond what is visible. This was the perfect end-of-summer read. 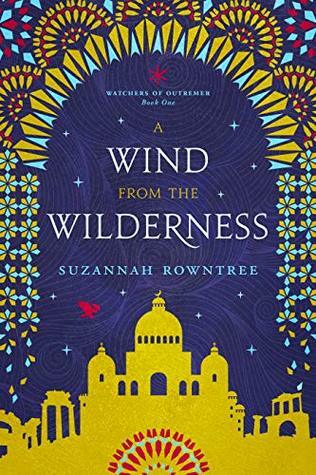 We had an Indian summer just as autumn set in, which was perfect for this Middle-Eastern setting historical fiction that takes place during the First Crusades. I mean, Ayla, like… she’s the perfect amount of sass and heartbreak. What a cucumber. More heart-smashing here. This is a sequal to Evaporation of Sofi Snow, which was a wonderful emotional roller coaster. The prose in these books is gorgeous. This one took me a while to get into. It starts quite slow, but it is definitely worth the time. Anna was my favorite character, but each of them are unique and brave. This was such a sweet and fun story! At times it reminded me a bit of Ella Enchanted, but it is its own fresh, original fairytale. Lydia and Rafael were endlessly amusing! 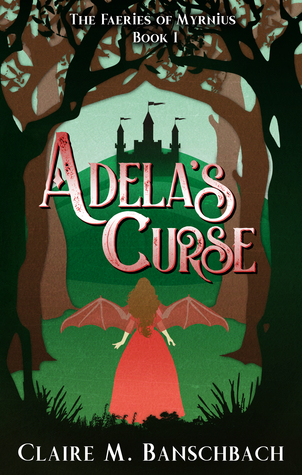 I’d like to scoop Adela up and put her in my purse. Again, what a fresh new fairytale! 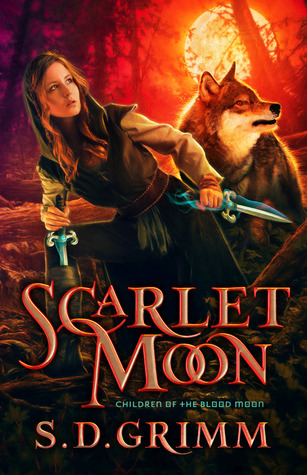 The Wolf Prince could be read as a standalone, you needn’t have to have read Adela’s Curse first, but characters from the first book make cameos in it, which is really neat. I love how neatly this story wrapped up in the end. 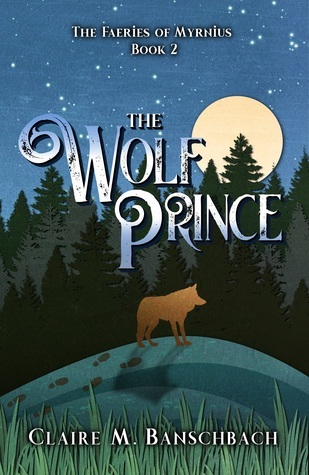 I hurried up to get through The Wolf Prince in order that I could read this through Christmas. 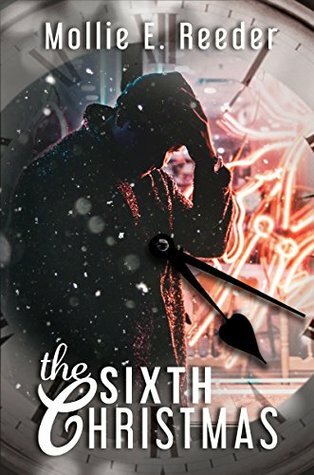 It’s a novella, so it’s short and can be read in less than an afternoon. 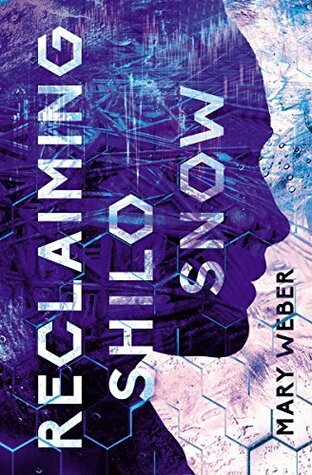 I was spellbound by the prose of this story, as well, and pleasantly surprised at the world I dove into!